March Madness | Fresh Air. The Scent of Pine. March 2012 was one for the record books, literally. Across the contiguous United States, NOAA has reported that over 15,000 temperature records were either met or broken over this single month. 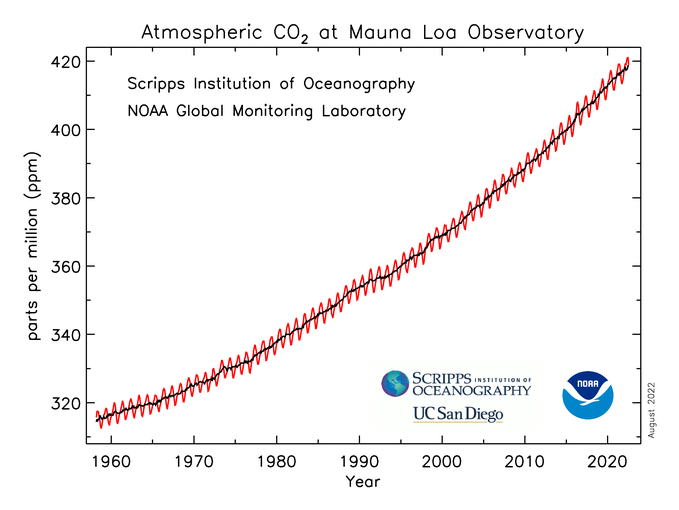 But, even more astounding was the magnitude with which many of these records were set. The previous records weren’t just broken, they were obliterated. Often new records are set by tenths of a degree or a single degree, but March 2012 saw some old record highs bested by more than 30 degrees Fahrenheit. In over 850 locations, the previous daily high during a day in March was beaten by 10 degrees or more. And then you have the nighttime temperatures. Over 1,000 daily maximum low temperature records were beaten by 10 degree or more, and in at least 21 locations, the low temperature for the day staggeringly beat the previous record high for that day. The staggering warmth was the result of a jet stream that arced high over the central and eastern U.S. for a large portion of the month, allowing warm air from the Gulf of Mexico to come flowing much farther north than usual. 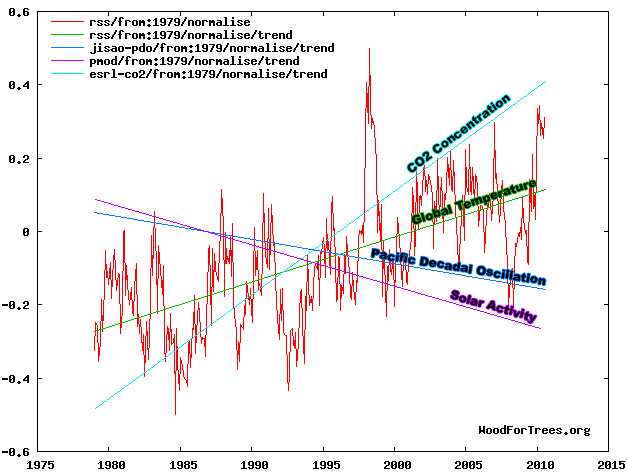 However, an early analysis from NOAA has concluded that warming from additional greenhouse gases in the atmosphere increased the March heat wave magnitude by between 5% and 10% and increased the likelihood of this and future heat waves. 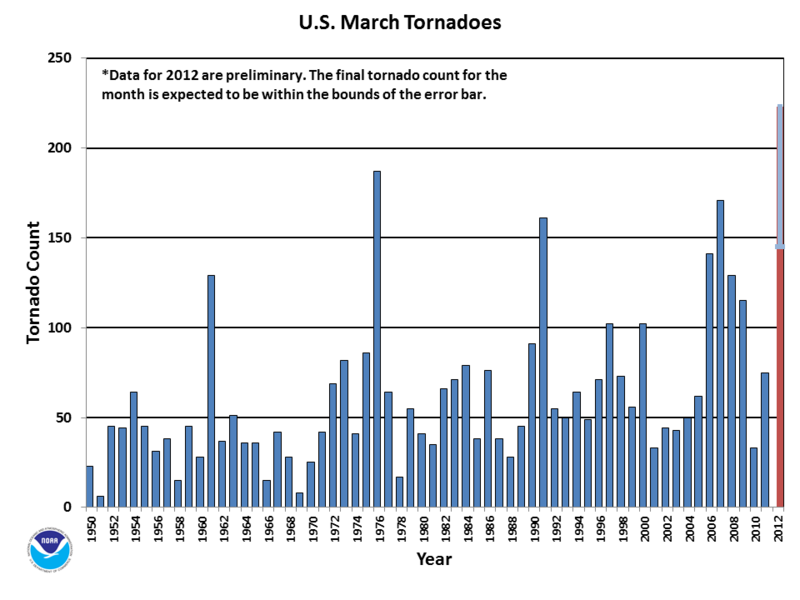 March 2012 was also noteworthy for its tornado activity. The preliminary count of 223 tornadoes during the month was over 270% above average, and with the resultant damage estimated at over $1.5 billion, the storms have already qualified as the first billion-dollar-event of 2012. After a record 14 billion dollar events in 2011, 2012 is off to an inauspicious start.